More Socialization: A home theater system or media room is an ideal setting for movie lovers who desire a dedicated space to enjoy a cinematic experience from the comfort of their own home. It also paves the way for socializing with friends and family. Add Dolby Atmos speakers a fully immersive experience, or bright lights to encourage more one-on-one time, when you aren’t watching a movie. Family Bonding: A media room is a lot like a family room with additional benefits. It is a great way to make way for some family time. Consider designing a media room in an open area as opposed to a basement or garage. Open areas with a large entertainment system also give parents the ability to watch over their kids as they cook or clean. You can watch a film, converse with your family, and enjoy a great show at the same time. Tailored equipment: When you customize a home theater system or a media room, you have the advantage of being able to transform the space as well as tailor the equipment for an enhanced cinematic experience. Aside from in-wall speakers and acoustic panels, you can also throw in specialty decor to blend into the theme of the room. You may also add cinematic style chairs, hidden subwoofers, and lighting control to tailor the experience of the room. A media room or home theater system is a must in every household. It is also a fun project you are sure to love.  If you need ideas or are looking for home theater installation near me in Santa Rosa to help in setting up your dream media room, look no further than Sync Systems! 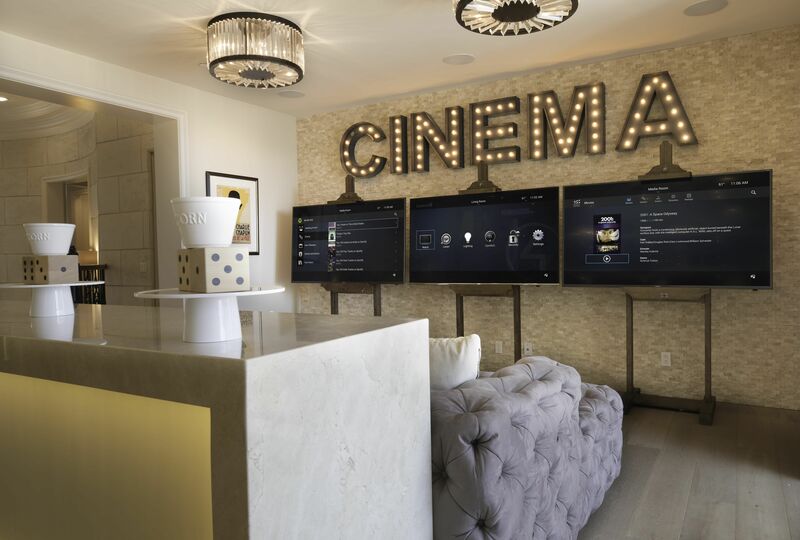 Our staff has years of experience in building custom media rooms that will allow you to enjoy a true movie theater experience.